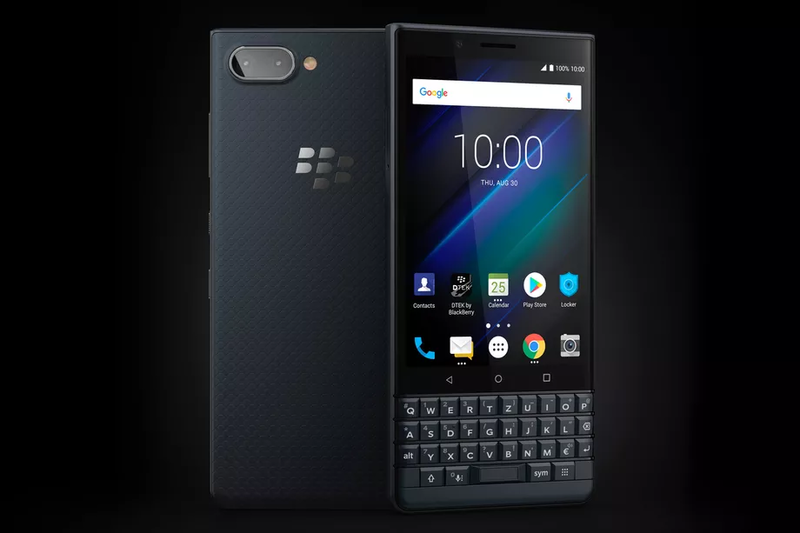 Blackberry has launched a cheaper model of the Blackberry KEY2 that was released a few months ago. The KEY2 LE features a weaker SoC, smaller battery, worse cameras, and less memory than its pricier sibling. 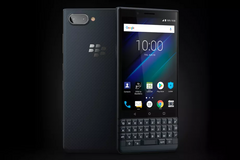 Blackberry unveiled its second-generation Key device, the Blackberry KEY2, earlier in the year. The first-gen KEYone was positively received, and the KEY2 was supposed to build on that success. However, the KEY2 met a mostly lukewarm reception, as its US$650 price tag made it not-so-attractive value package to the mainstream buyer. Blackberry has now released something a bit cheaper, though, for prospective buyers unwilling to pay the KEY2’s premium. The KEY2 LE sports a 4.5-inch FHD+ display, much like its pricier sibling. While the KEY2 features 6 GB of RAM and up to 128 GB of storage, the KEY2 LE makes do with 4 GB of RAM and up to 64 GB of storage. At the back of the KEY2 LE are a 13 MP + 5 MP dual camera setup, while the front houses an 8 MP snapper. Keeping things running on the KEY2 LE is a Snapdragon 636, a weaker SoC than the Snapdragon 660 on the KEY2. Lastly, the KEY2 LE also sees a battery downgrade, as it trudges by with a puny 3000 mAh unit—the KEY2 features a 3500 mAh battery. While there are a number of hardware differences, the KEY2 LE manages to leave us just as bamboozled as its more expensive sibling did. The base KEY2 LE with 32 GB comes with a US$399 MSRP, while the 64 GB variant will retail for US$449, both of which aren’t the most reasonable of price tags for a device with that specification sheet. That said, lovers of physical keyboards may still find this an attractive proposition, although we wouldn’t bet on it.